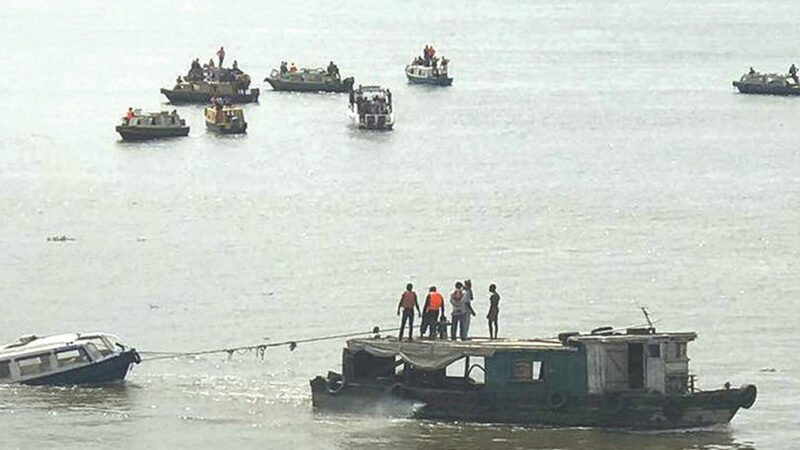 Three persons have been confirmed dead in boat accident after a boat carrying 20 passengers capsized in Lagos. According to the report by the Nigerian Guardian newspaper on Thursday, the boat was enroute Ojo from Coconut jetty, a suburb of Lagos when the incident happened. The report said that the three persons were confirmed dead at the scene of the accident on Wednesday night, while there was no report yet on the other 17 accident victims. “Three people have died and five others missing as boat conveying 20 passengers capsized mid-sea in Lagos yesterday night,” the Guardian report quoted a source as saying.